Our color lenses complete your outfit. Buy your color lenses online at Breaklight.be, the party shop for all your horror gadgets. Fun lenses makes your outfit complete. Go crazy and be the star of the evening. 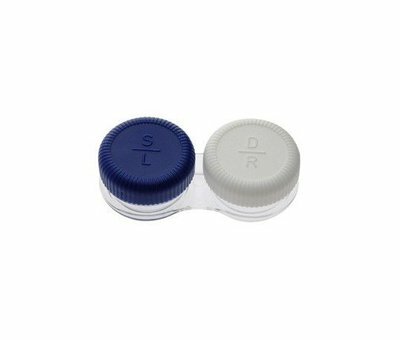 The lenses are professionally packed by bottle. We offer a wide control of hygiene certificates and durability of these products.